Update (1/31): This update is now live. 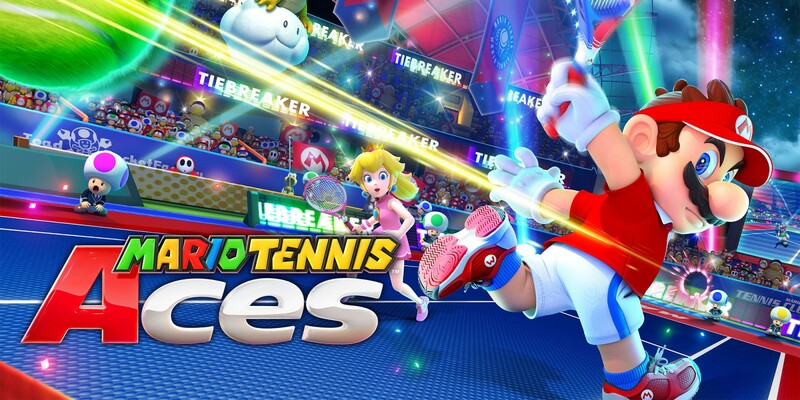 Original (1/29): Nintendo and Camelot have announced a major update for Mario Tennis Aces. Version 2.2.0 is dropping on the evening of January 31 in North America, and February 1 around the rest of the world. The new update will add a Court Selection screen in Free Play and Swing Mode, a Hosted Match mode, characters changes, and more. Continue on below for the full patch notes.